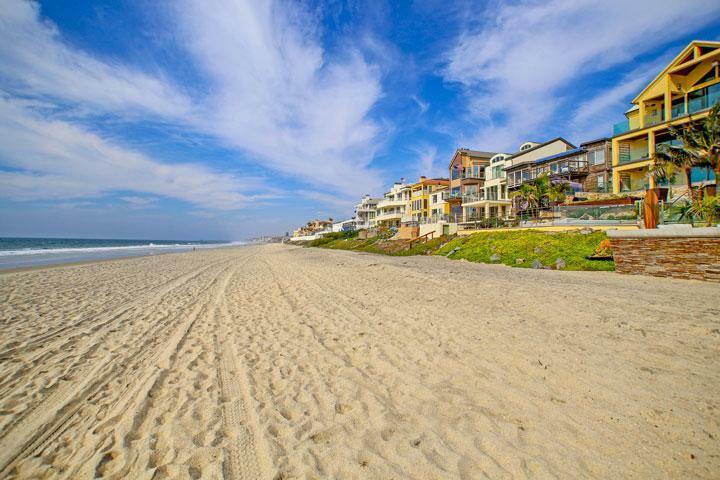 Find all the La Costa Villas Carlsbad condos for sale here in the 92009 zip code. 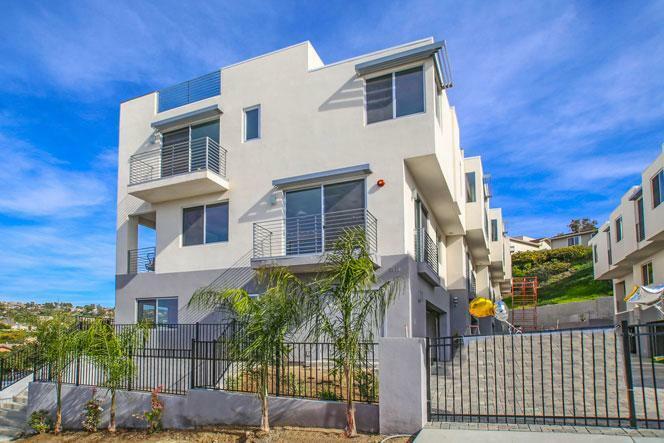 These brand new construction conso offer a prime location near the cross streets of La Costa Avenue and El Camino Real. There will be a total of 8 units offered for sale here with select units being offered for sale in the low $900,000 range. 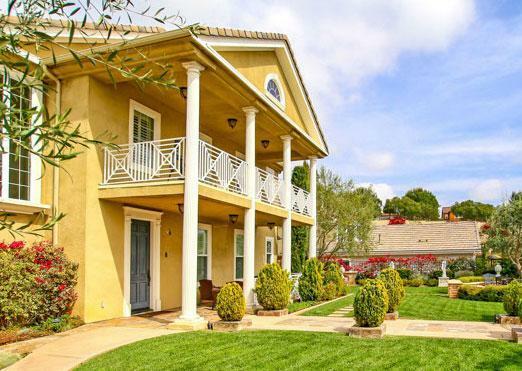 Listings here include detailed property and school information, property square footage, bird’s eye view, aerial map, and the exact date La Costa Villas homes were listed. Our local team of Carlsbad real estate agents are here to answer any questions you may have on any home or condo in the city of Carlsbad. Please contact us at 760-710-0268 for immediate customer service. 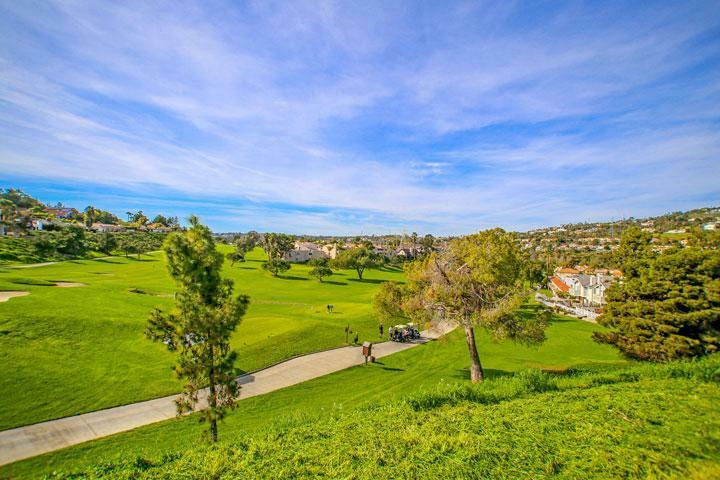 La Costa Villas is located at 7570 Gibraltar and sits directly across the street from the South golf course of the La Costa Resort & Spa with select units offering direct golf front views as pictured below. It's important to note that not all units will have this kind of a view so it's best to check each individual condo before deciding to make a purchase.